Some job hunters are hesitant to move for a new job, not wanting to be uprooted from their current homes and communities. However, deciding to relocate for a job opportunity could be a major stepping stone in your career path. Here are three reasons to consider taking a job in another part of the country. 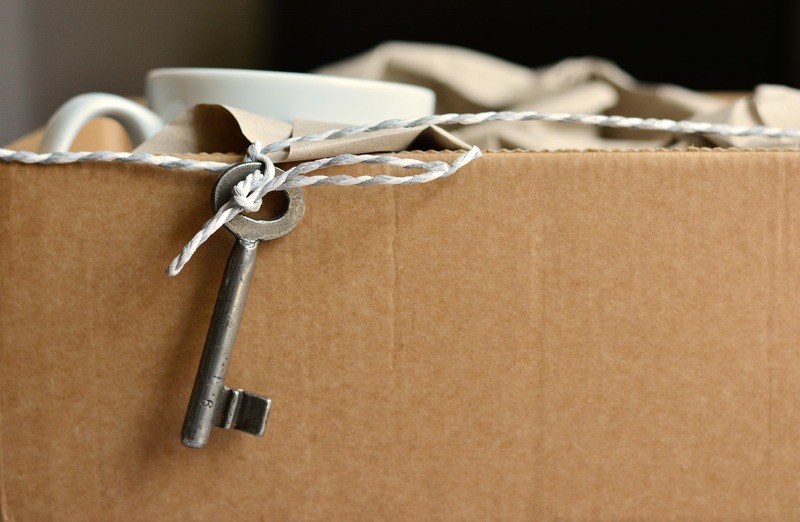 Most of us dread the thought of packing up to move to another area unless it is absolutely necessary. We don’t like having to sort our belongings, prepare to leave the current home, and get ready to settle into new surroundings. The workload associated with moving itself can cause hesitation. However, experienced and professional moving companies can handle most of the work for you. They provide packing materials, tips and advice, and actually come early to help pack up. In addition to carefully moving your things as desired, after unloading at the new place they will set up furniture like beds and equipment like a stove to have your new home ready to enjoy in just hours. Friends and relatives are often eager to pitch in with meals, utility calls, and other tasks to further facilitate the move. Moving to a new location is an exciting way to reset your goals and adjust your perspective to enjoy a different way of life. In addition to moving into a new home, you will be able to meet new people at work and in your community. You may experience a climate and weather patterns that are completely foreign to you. Arts, food, entertainment, and other local offerings can offer experiences that can help you acclimate and learn more about your new home. Psychologists claim that change can good for the brain, and it may even help to ward off dementia or Alzheimer’s. Exercising the brain with a new adventure is similar to giving your body an effective and challenging workout. Willingness to relocate signals a flexible, accommodating, and eager employee to the company that has just hired you. Companies prefer working with employees who demonstrate interest, dedication, and willingness to make changes in order to work for the organisation. With this in mind, your career path at the new job may experience an upward trajectory. Leaving the known for the unknown is not always easy. But that is how civilisations developed and populations spread around the globe. Give serious thought to your relocation opportunity to broaden your horizons. Would you ever relocate for a job opportunity? Let us know your thoughts by tweeting us at @CareerCamel.